Bindlewood Spring Cleaning Sale Details! Can you hear the birds chirping or the fat squirrels stumbling out of trees? The spring is HERE! Time for s a spring clean! 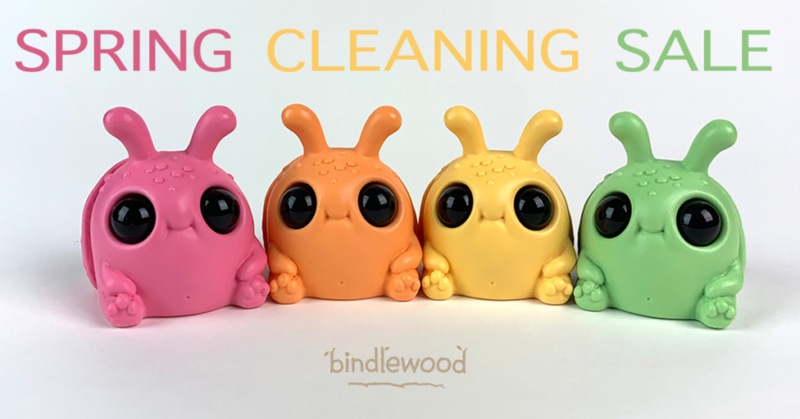 Bindlewood are doing some clearing of their own, and releasing a bunch of special edition Thimblestump Hollow figures they’ve been hoarding in their realms.